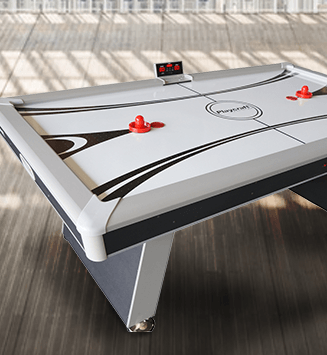 Entertain guests with exciting table tennis on a ping pong table from eFamilyFun. Ordering table tennis tables online from eFamilyFun is easy. 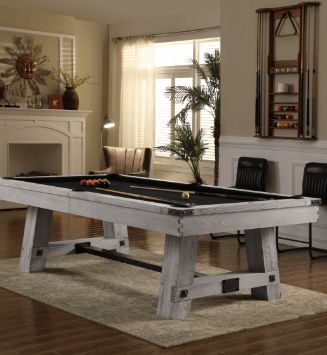 We strive to offer a broad inventory and competitive prices on top of the line ping pong tables with durable engineering, a rugged design, and a strong base. 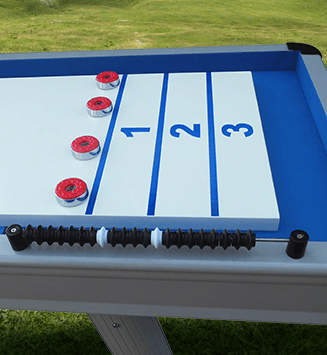 If you enjoy fun and lively games of non-competitive table tennis, eFamilyFun has a number of table tennis tables for a variety of recreational settings. However, if you are an avid player in training, a professional model will withstand more aggressive and frequent use. Finally, decide whether to keep the table inside or outside. If you will be placing the table outside, please be sure to purchase one specifically tailored to that environment. 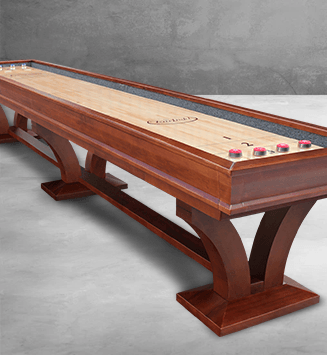 Of course, the advancements on table tennis include the evolution of equipment from rudimentary corks and cigar box tops to specialized balls and paddles designed for stability and a responsive bounce. 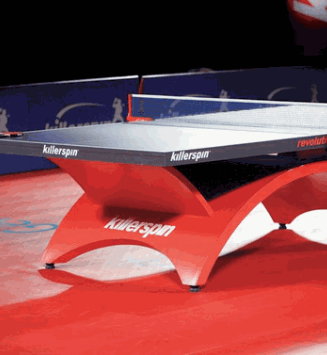 Ordering table tennis tables online has evolved, as well. When you order a ping pong table from eFamilyFun, it arrives unassembled with a base shipping option of curbside delivery. However, we are committed to providing the easiest shopping experience possible, so we offer several additional shipping and assembly options to best suit your needs and budget. If you have any questions whatsoever, please contact our friendly and knowledgeable agents who remain ready to assist you.